Solstice in Times Square-Registration Open-Sign up Now!!! The registration is now open for the Mind over Madness Solstice Celebration in Times Square on June 21st. This event sells out quick. We had the most amazing experience last year. 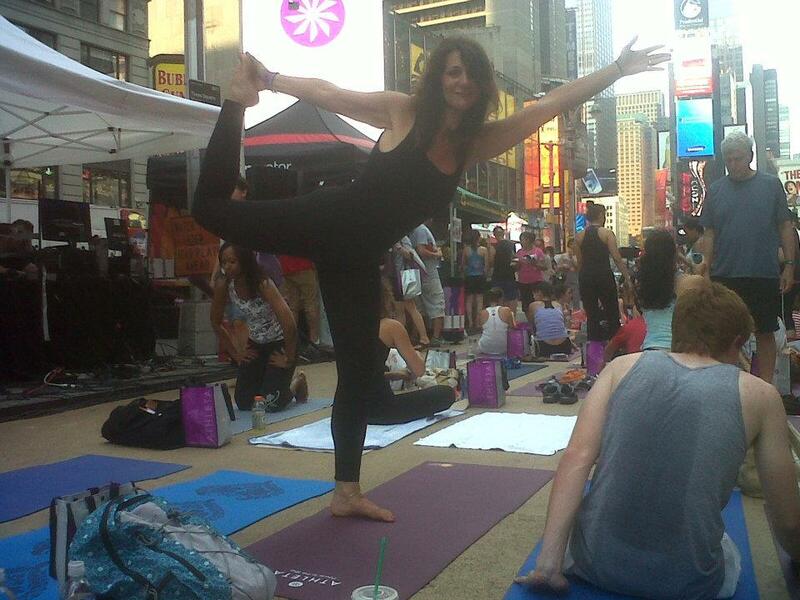 Sharing energy and space with thousands of yogi’s, oming, sweating, pulsing to the beat of NYC!!! Please consider joining us as we embark on this memorable journey. Click on the link asap. I registered for the 745-9pm Evening Class. We can take the train in together a bit earlier if you like.